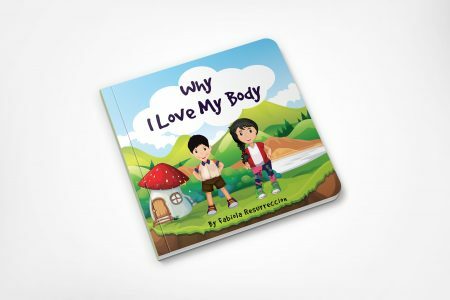 I dedicate this book to my two beautiful children Thalia and Valentino. They are the main characters in this book. Also dedicate this book to all my nieces, nephews and to all my amazing patients over the years who have chosen me as their health care provider. 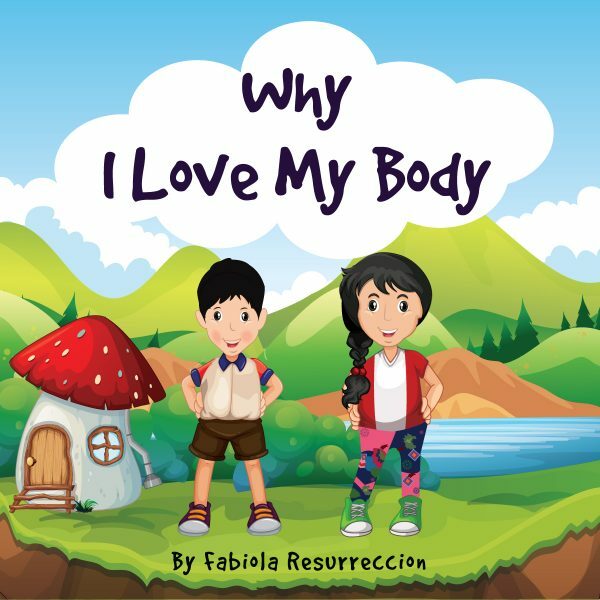 “Why I Love My Body” It is the creation of Dr Fabiola Resurreccion a business owner, Chiropractor, Clinical Pilates Instructor and mother of two wonderful children. The main message of this book is too educate our young children to love their bodies for the amazing things it can do. 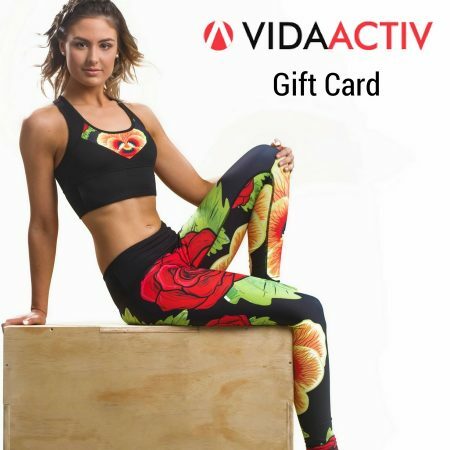 As a health care professional it is important we teach our new generation to a healthy life style and positive body image.